We provide numerical modelling software and services for mining and pavement engineering. 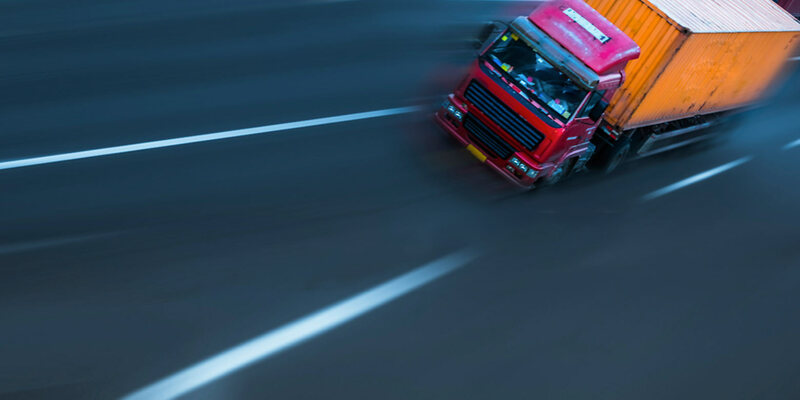 We develop and support the CIRCLY, HIPAVE and APSDS pavement design packages. Our consulting business specialises in advanced numerical stress analysis for mining rock mechanics. Mincad Systems was formed in 1987 as the first “specialist” computational mechanics group to service the numerical modelling needs of the Australian mining and geo-engineering industry. One of our principal objectives is to promote intelligent, efficient and effective use of state-of-the-art computational techniques in mining and geo-engineering. CIRCLY is the leading general purpose pavement design package. CIRCLY is an integral component of the AUSTROADS Australian Pavement Design Guide. 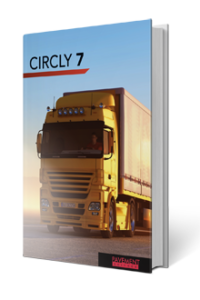 CIRCLY 7.0 fully automates Haul Road Design. 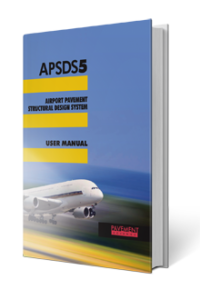 APSDS (Airport Pavement Structural Design System) is the leading edge pavement design package for Airport Pavements. 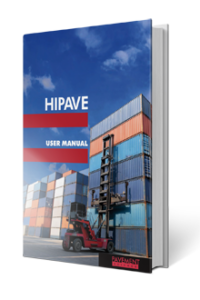 HIPAVE is advanced software for design of heavy duty industrial pavements such as intermodal container terminals. 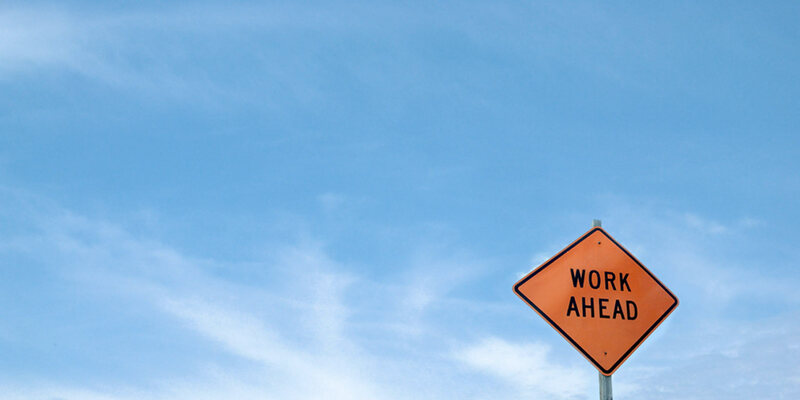 We also manage the leading International Web site on Pavement Engineering and Technology, pavement.biz. Research and Consulting Services for civil engineering, hard and soft rock mining. Mincad Systems is a leading “specialist” computational mechanics group servicing the numerical modelling needs of the Australian mining and geo-engineering industry. The founders, Leigh Wardle and Ken McNabb, have a combined 40 years experience. Contact us or our distributors for further information.